Relive fond childhood memories with a trip to Wayneston Studios, a teddy bear specialty store located at The Promenade@Pelikat. 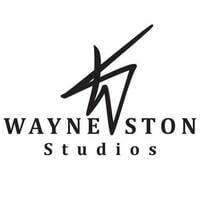 With a founder that has over 9 years of experience in bear-making, Wayneston Studios was founded with the objective of providing high quality bear making supplies. It is well-stocked with all the essentials needed to facilitate bear making and craft workshops. 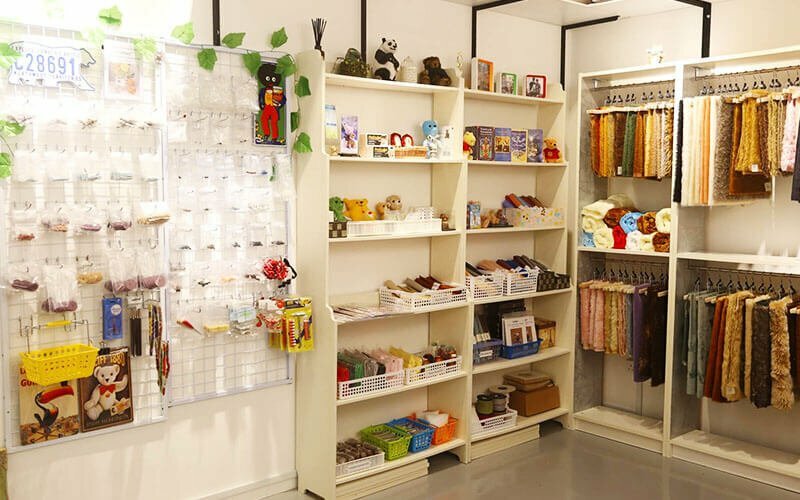 With fabrics that includes Alpaca and Mohair and supplies such as eyes, nose, and joints, assemble the bear of everyone’s dream by visiting Wayneston Studios.